We’re passionate about healing. Whether you have a substance addiction, mental illness, or a combination of the two, our programs can help you process your past and move on to a healthier future. You’re not alone. We can help you through. We’re committed to providing you with the highest level of care. This includes unique and thorough programs that focus on evidence-based treatments for substance abuse and co-occurring disorders or dual diagnosis. Our drug detoxification program uses medication, talk therapy, and alternative medicine to soothe the transition between intoxication and sobriety. You’ll be surrounded by comfort during your stay, and you’ll emerge ready to tackle the next stage in your recovery process. 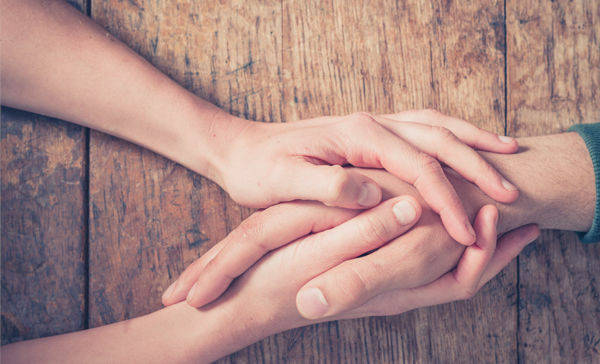 MAT programs can provide an alternative approach to abstinence programs and help save the lives of millions of Americans who struggle with alcohol or opioid use. 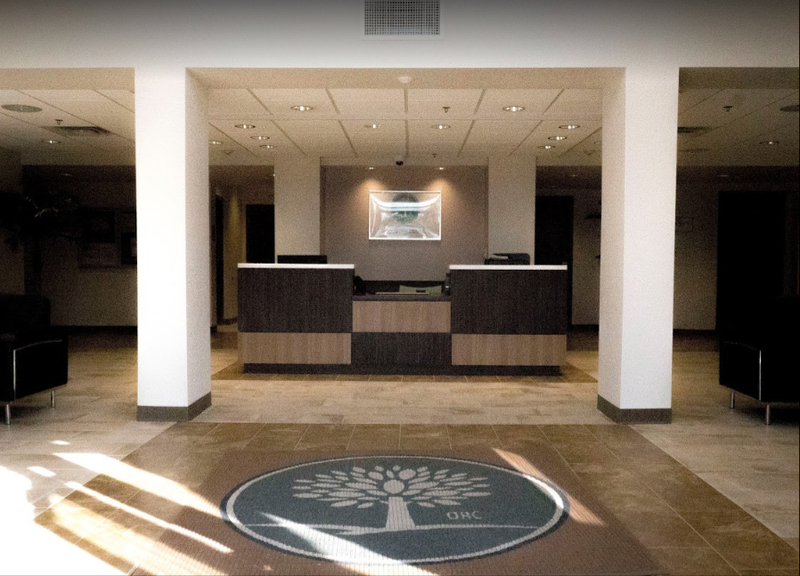 When the hard work of your addiction treatment program is complete, the outpatient care program allows you to stay in touch with recovery while you transition to a more independent life. If you feel as though you need a few touch-up counseling sessions, staff members will be available to help you in person or through telemedicine. Outpatient care services are offered to provide non-residents the services and treatment they need to thrive outside of our facilities and on their personal road to recovery.